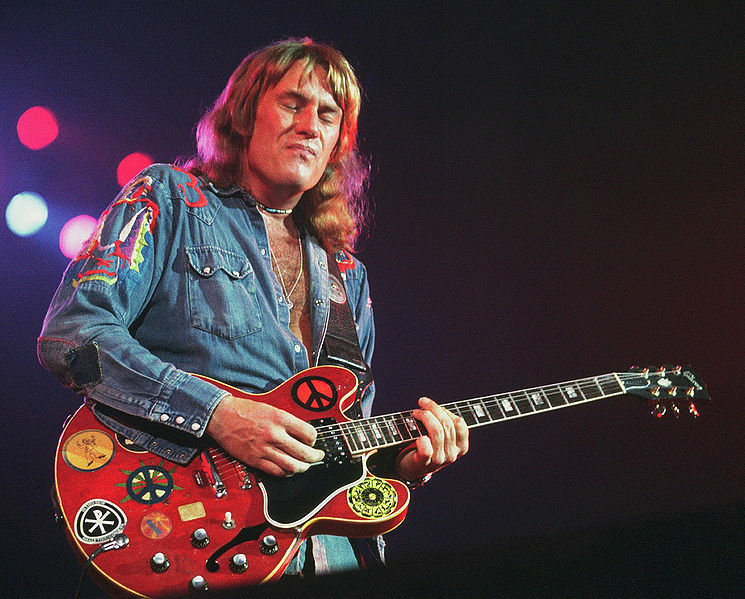 Alvin Lee (born Graham Barnes) is an English rock guitarist and singer. He began playing guitar at the age of 13, and with Leo Lyons formed the core of the band Ten Years After in 1960. Influenced by his parents' collection of jazz and blues records, it was the advent of rock and roll that sparked his interest, and guitarists such as Chuck Berry and Scotty Moore provided his inspiration.